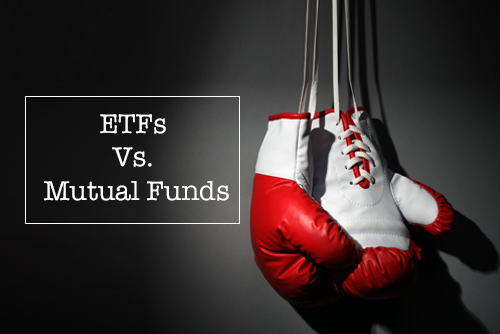 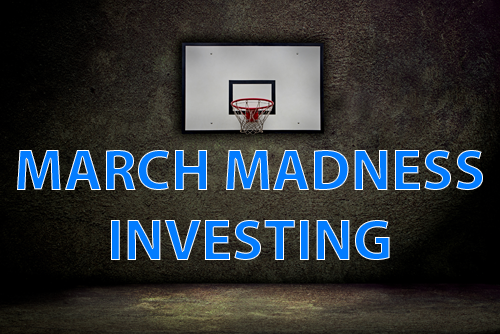 ETFs vs. Mutual Funds. 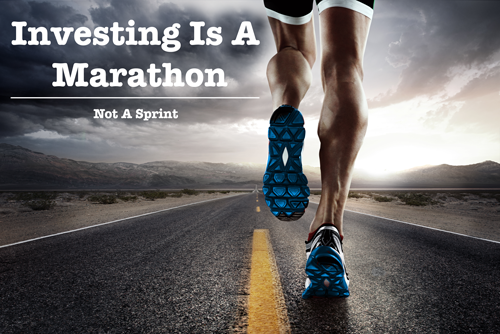 Which is better for me? 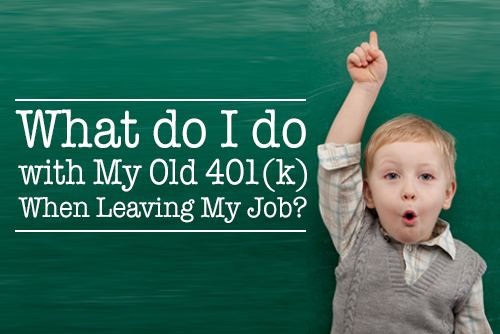 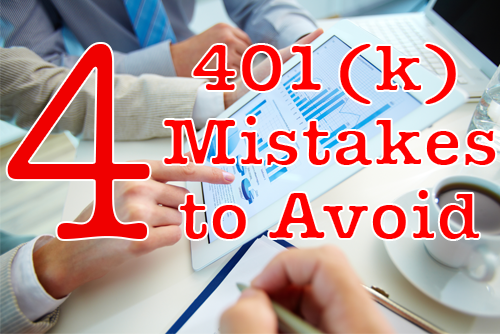 What Do I Do With My 401(k) When Leaving My Job?